Alma Cafe. Mexican home cooking. 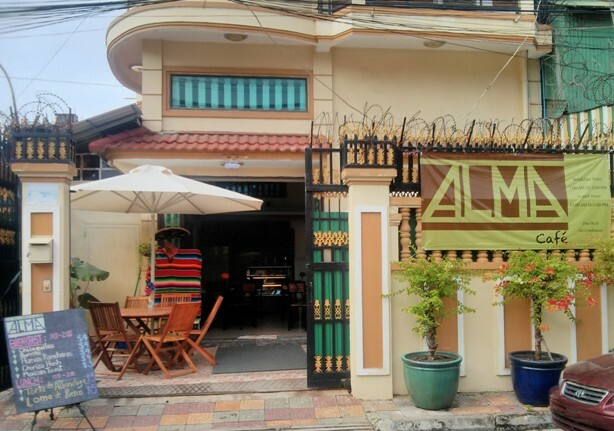 Mexican home food in Phnom Penh.